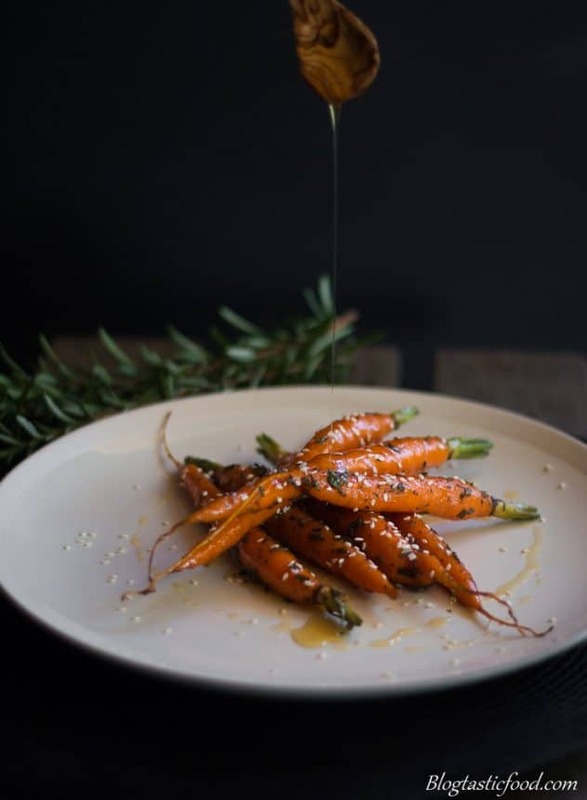 These baby glazed carrots have the perfect amount of sweet and savouriness and they only take about 20 minutes to prepare. The perfect side for just about any recipe. I don’t often see many recipes celebrating baby vegetables so I decided to give it a go myself. And boy, am I glad I made this decision. Now I believe there is a more traditional way to glaze carrots, and that is to boil them down in sweetened water (a syrup but not quite). However, this technique takes a bit of time, precision and focus. So, you could say that glazing the carrots this way with honey is the “cheats” way because it is easier but honestly, I just see it as a different technique. I love the sweetness that the honey gives, and the savouriness that the butter and rosemary gives. If you want more sweetness, add more honey. If you want more savouriness, add a touch more butter. Be careful with adding too much rosemary because it has a strong flavour and a tougher texture. So perhaps adding a soft herb as well or some spices such as cumin or nutmeg can be great to add extra savouriness to the dish. I don’t recommend cutting or dicing baby carrots up finely to add them to casseroles, stews or anything of that nature. If you want to do that, stick to normal carrots. In fact, I don’t think there is a good time to cut baby carrots at all because they are so tender and soft and cook much quicker. My recommendation is to celebrate baby vegetables in their wholeness. Roast them whole and put them in salads, grill them as you brush herb oil on them and then serve them as a side or in this case, glaze them with butter and honey!! How are baby carrots different from normal carrots? There are definitely big differences that baby carrot and regular carrots have, apart from one type of carrot being bigger than the other. Like I mentioned before, they are much more tender and aren’t super hard and solid like a normal carrot. Which means that they cook nice and quick and they are much easier to eat raw. Also, there is absolutely no reason to peel them. I mentioned a couple of times that I try to avoid peeling vegetables because the skin has flavour and nutrients. However, carrots are the only vegetable I usually peel because the skin is quite strong and can be bitter. When it comes to baby carrots, this isn’t the case, I didn’t even need to top and tail these. In fact, I even heard Wolfgang Puk (one of the greatest chefs of all time) say that he likes to use the carrot tops. Most people just throw them away but I saw him wash them, chop them up and add them to one of his dishes, so perhaps that is something to try. Thank you so much for reading through this post, it really means a lot to me. 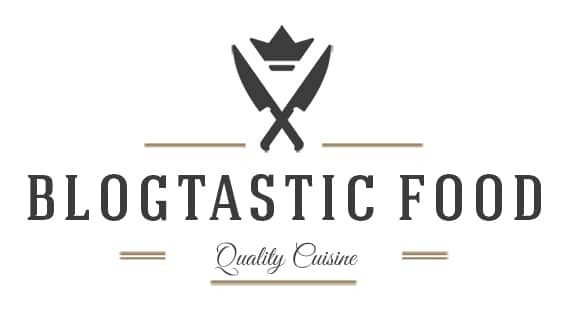 If you want to stay updated with more recipes every week, subscribe to the blog. Oh, and these Crispy Zucchini Fritters are also a great side so check them out too. 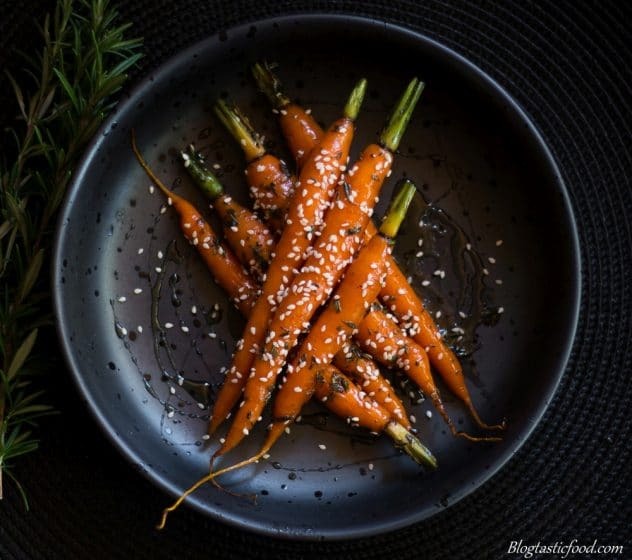 A wonderful way to serve baby carrots with just about any other dish. Put your carrots in a large pot, add enough cold water to cover the carrots, then add a good pinch of salt. Get the pot on the stove then begin to bring up to a boil. Get a large bowl of cold water then add your ice. Once the water has come to boil, continue to boil the carrots for about 4½ minutes. Drain the carrots then transfer them to the ice cold water to refresh them. After about a minute or 2, drain them again then set aside (make sure you don't leave the carrots in the water for too long, otherwise they will start to lose their flavour and nutrients). Get a frying pan, on medium-high heat, then add your butter and honey. Once the butter and honey start to bubble, add the rosemary and simmer it in that syrupy mixture for about a minute. Next, add your carrots and spend another minute tossing/stirring them in the honey syrup mixture. 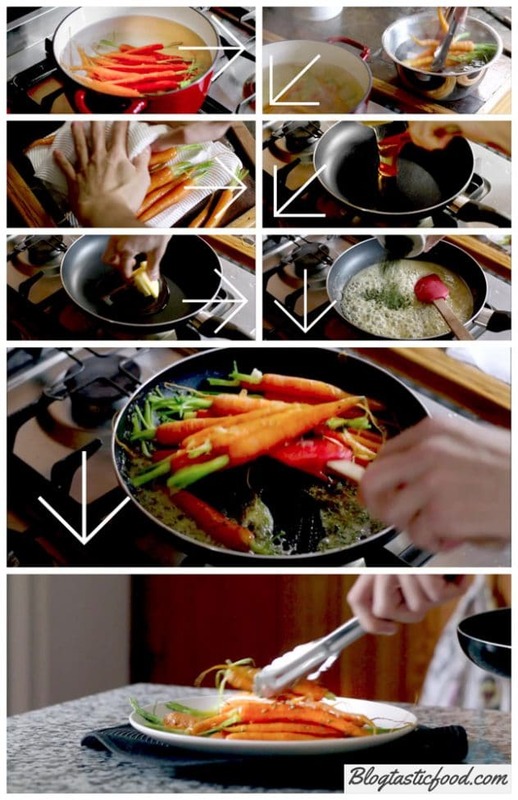 Transfer the carrots to a plate, then spoon the honey syrup from the pan over the carrots. Finish the dish by sprinkling over some sesame seeds and serve. 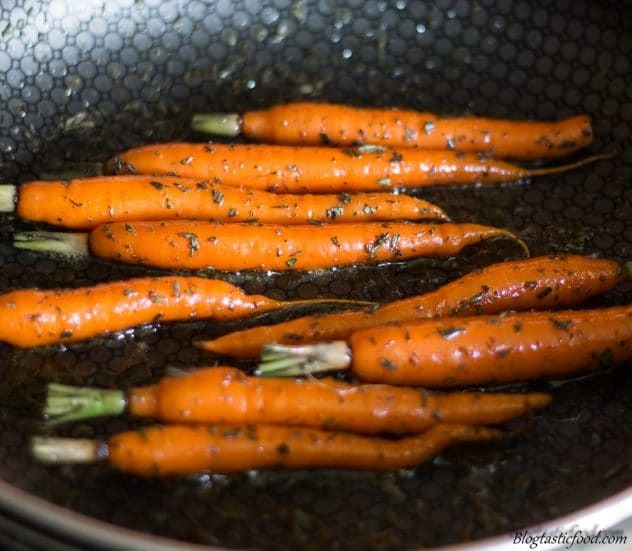 You can boil and refresh the carrots in advance, then you can glaze them just before you are about to serve. This can make your life easier if you are going to cook something else with these carrots. 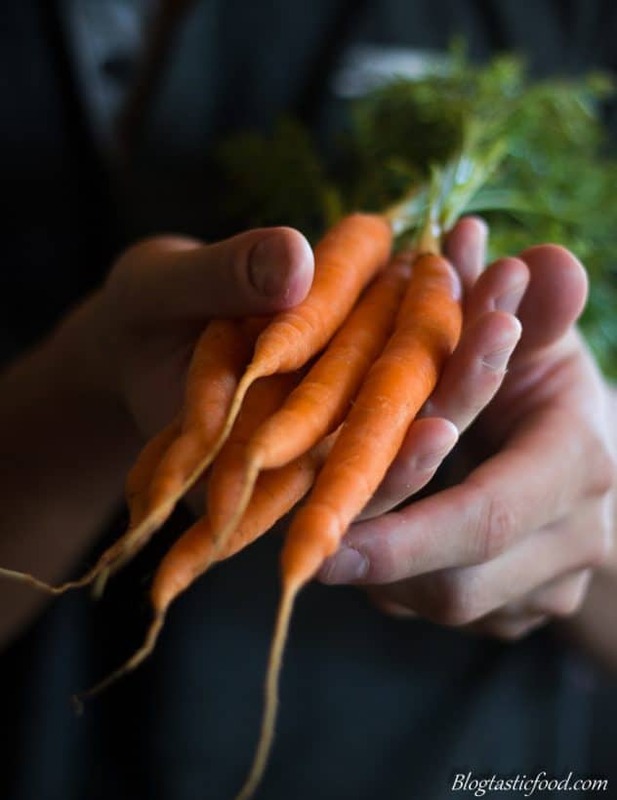 Remember, don't worry too much about peeling or topping and tailing the baby carrots. Just make sure they are washed. 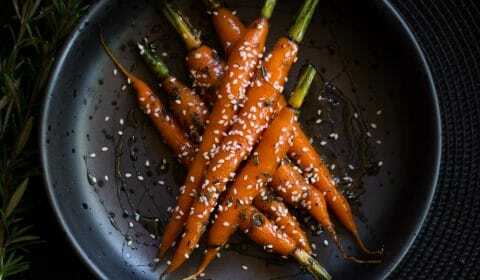 Glazed baby carrots with honey sesame seeds….Yummy!! OH YUM! I love carrots but I don’t cook with them nearly enough. You’ve inspired me! These look and sound delicious :). These look so simple and delicious Nick– and honestly your photos are the most beautiful blog photos ever! Beautiful post! I often use butter and honey on young carrots. I also add in a bit of ginger powder or cumin for a warm, slightly spicy taste.